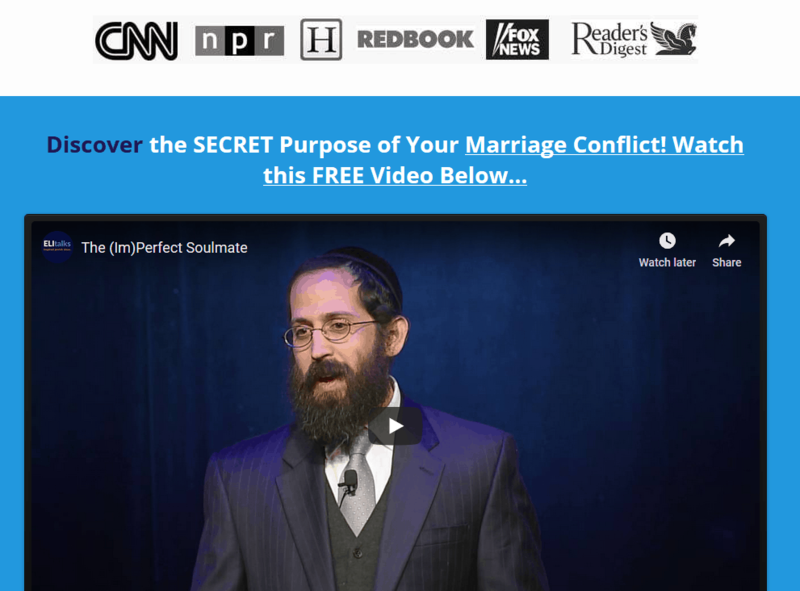 If you’re looking for couples therapy exercises to perform at home, we recommend that you enroll in our program the Total Marriage Transformation. It is based on Imago therapy (one of the most effective forms of couples therapy out there) and so are the exercises. Enrollment is available here at this link. Our exercises help you learn how to increase more positive energy in your relationship as well as discuss some of the most difficult issues that you may be facing in a productive and connective way. For instance, when we talk about the Dialogue Process in Step 4 of our book, The 5 Step Action Plan to a Happy & Healthy Marriage (available for free at this link), you will learn a couples therapy exercise that will help you know when to initiate a discussion about a difficult topic and how to listen to each other without reacting and exacerbating conflict. 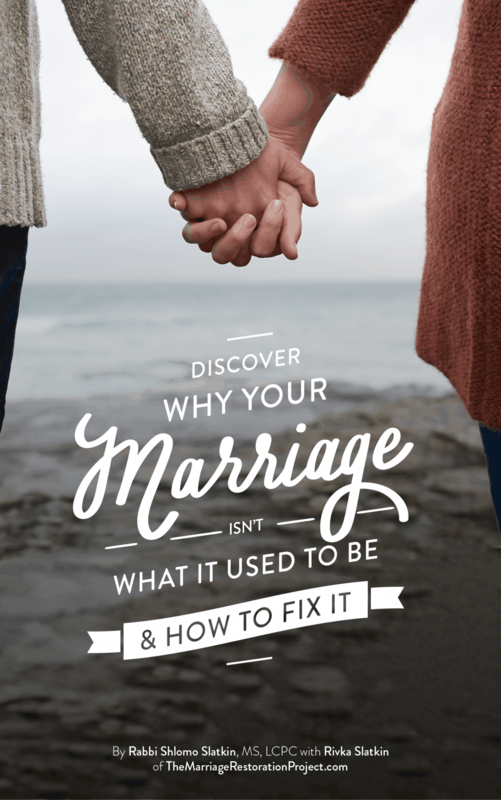 None of us are taught how to be married but with the right skills, we can transform conflict into connection. Regular practice of couples therapy exercises can ground your relationship and give you the opportunity to change negative relationship patterns and develop happy and lasting habits that will set up an environment for greater safety and connection. Couples who have practiced these couples therapy exercises both in therapy and at home on their own have experience transformative results and are forever grateful. We are excited to hear how you find our couples therapy exercises and the impact they have on your relationship! More exercises are available in our online Marriage School self guided program. If you don’t feel that you can do exercises at home that are enough to fix the problems you are experiencing in your marriage, talk with us today about our 2 Day Marriage Restoration Retreat. 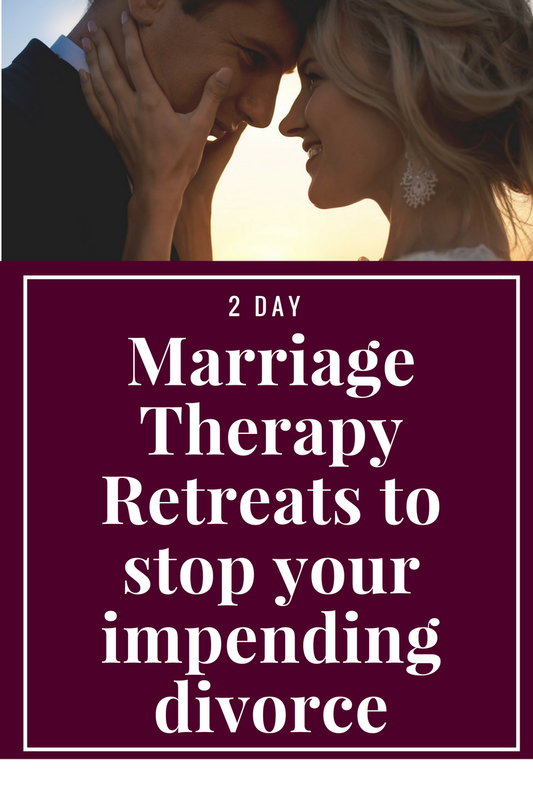 We have a process that we take couples through that is based on the structure that Imago therapy provides and the retreat is 90% successful in saving marriages. Create a marriage that supports you and thrives with our 2 Day Marriage Restoration Retreat! Talk with us today.